house-driven Mano Le Tough collaboration Planet Hase. The album is not short of vocals either, with Music On My Teeth featuring a gorgeous topline from Mute Records artist Jose González. Eddie Fummler, Sophia Kennedy, Róisín Murphy and Kurt Wagner also feature on the tracklist with vocals, plus a vocal sample of Gladys Knight on Pick Up. The album is out now via Pampa Records, a label DJ Koze started with Marcus Fink in 2010. 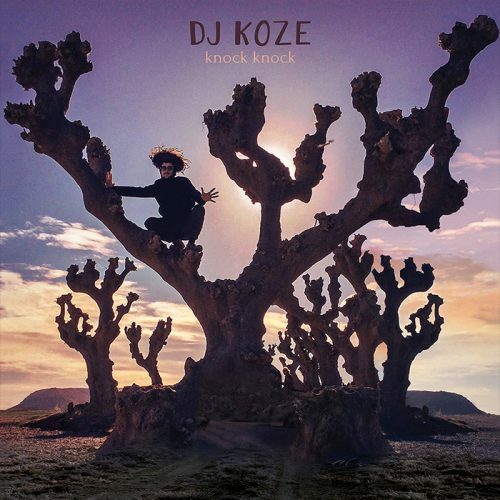 DJ Koze – Knock Knock LP is out now on Pampa Records.